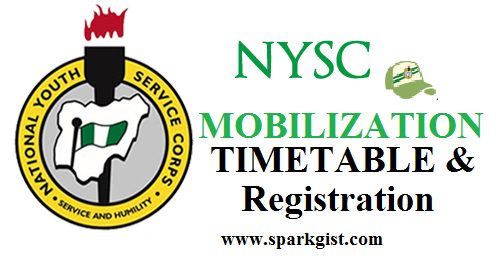 NYSC Batch A Update 2019/2020- This is to inform the general public that the NYSC batch A timetable, online registration date and how to register is out. www.portal.nysc.org.ng online registration and timetable is finally out. 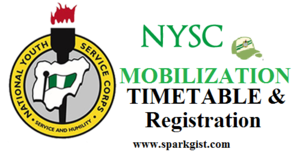 NYSC 2019 batch A timetable, nysc.org.ng registration 2019 procedures are all in this post. 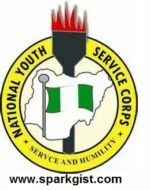 SEE FULL 2019 NYSC BATCH A DETAILS BELOW.